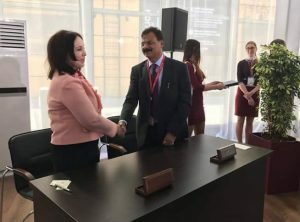 Assam Government on Friday signed a Memorandum of Understanding (MoU) with the Government of the Sakhalin Region (Russian Federation) on Trade-Economic, Scientific-Technical and Humanitarian Cooperation. This was issued in an official press release. The MoU was signed during the ongoing St Petersburg International Economic Forum (SPEIF) from May 24 to 26, 2018 at St Petersburg in Russia. Both the parties shall promote establishment of mutually-profitable cooperation for deepening of understanding and mutual interests of the people of the two countries for further implementation of joint projects in economic, social, scientific, cultural and educational spheres of mutual interest the release added. The parties shall develop cooperation in the spheres of trade and investments; education; science and technology; processing of agricultural and fishing industry products; woodworking; coal mining; culture and arts; tourism, sports and youth policy etc. It may be mentioned that the SPIEF is a Global Economic Forum in the world of business and economics. Assam Industries and Commerce Minister Chandra Mohan Patowary has represented the State in the Forum while Commissioner, Industries and Commerce, Dr K K Dwivedi has also accompanied him. SPIEF has been held since 1997, and since 2006, it has been held under the auspices of the President of the Russian Federation. 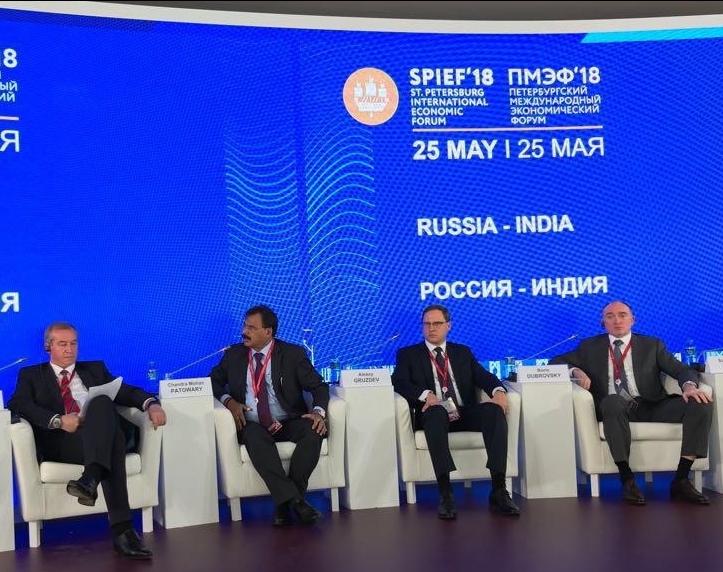 The St Petersburg International Economic Forum serves as a platform for the discussion of key issues in the world economy, regional integration and new developments in new industrial and technological sectors.